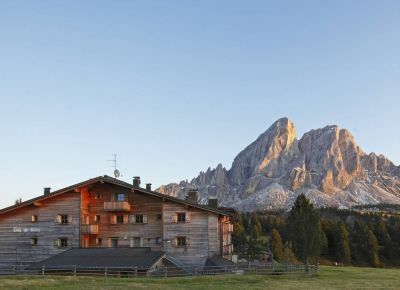 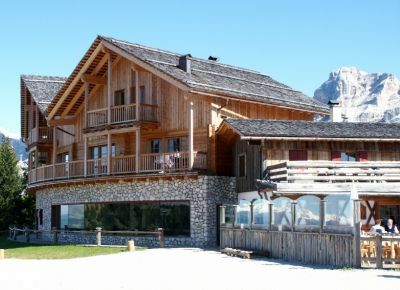 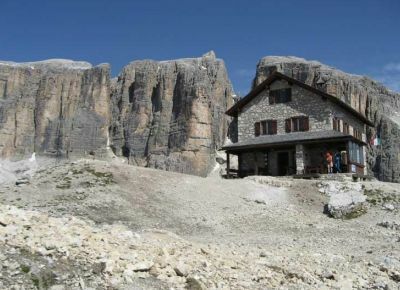 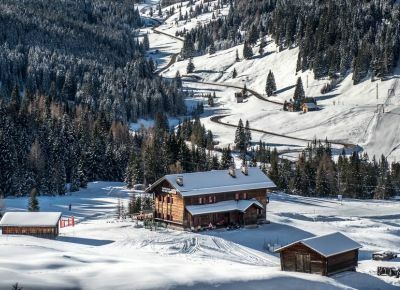 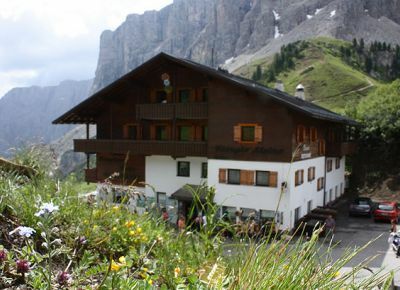 The huts in Alta Badia are unique and particular, as the landscape, the nature and the mountains that surround them. 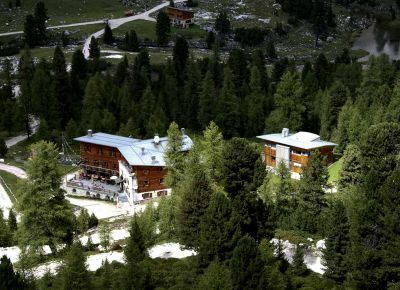 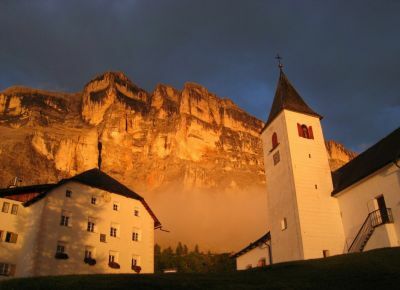 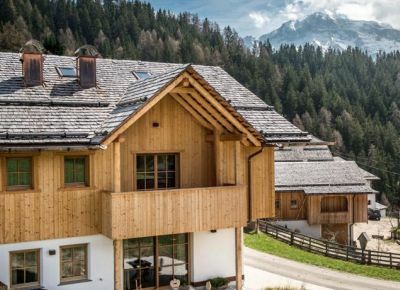 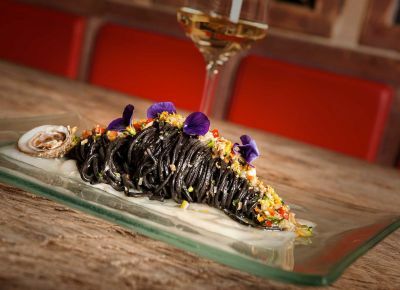 During your excursions and walks through fields and woods and during your ski tours in and around Alta Badia you will meet numerous, traditional, rural mountain huts, settled aside the slopes and on the plateaus also. 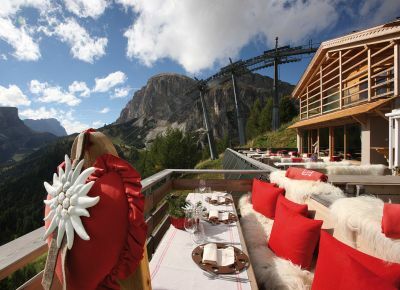 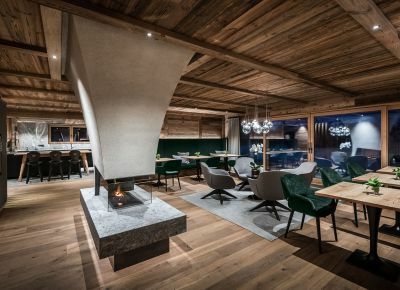 With a tasty glass of wine, a “Kaiserschmarrn” or a snack with Tyrolean speck and cheese made with the milk of their own cows you will completely enjoy the surrounding panorama. 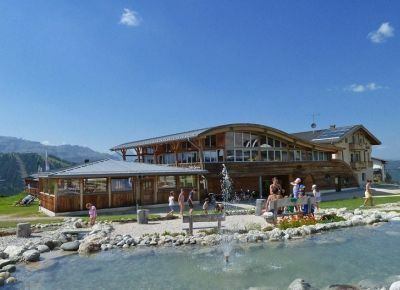 To the quality of the products much important is given. 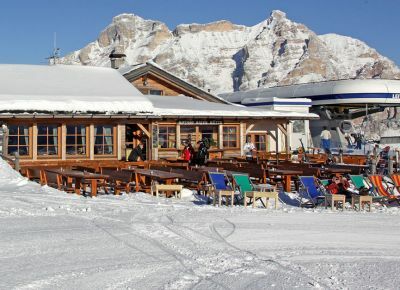 Some huts in Alta Badia give also overnight chances.